Amazon is here with a great deal offering Cussons Mild and Gentle Baby Lotion (200ml) at Rs 96. Suitable for baby skin. keeping it moisturised and supple. Enriched with Milk, that nourishes the skin. Chamomile, that soothes baby’s skin. Grab Now..!! 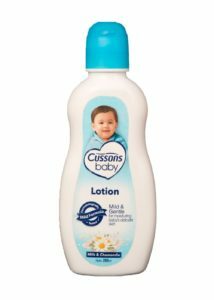 How to Buy Cussons Mild and Gentle Baby Lotion ?